This course is designed to give participants a detailed look at the administration tasks and activities necessary to support the SAP Fiori solution. Participants will learn how to install, configure and customize the SAP Fiori landscape, as well as how to configure ancillary systems in the total solution (e.g. 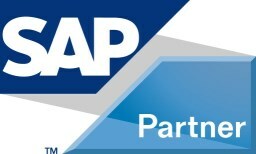 System Configuration, Trusted RFC, SAP Gateway and System Aliases, FLP and App-specific services). Finally, the learner will explore how to manage and monitor an SAP Fiori landscape.